If there is something that manufacturers have managed to stand out just starting this new year 2017, it is that they are very interested from the start to give us a better and getting better, experience with video games for PC. Now it’s the turn for Samsung, which has surprised with the sudden presentation of their new computer for gaming. Odyssey is the bet of the giant South Korean multinational, who has seen the big gamer market, and has decided to put his chips on the table, to encourage him to launch his own personal brand. Clearly with regard to Samsung, its line of computers was not to draw much attention from the public, but if what they wanted was attention, they have not done wrong, but now the important thing is to know how long they can last and where they arrive. Remember that is not an easy path, with families of PC gamers like Alienware and ASUS, they will not have it simple. Now, their Odyssey laptops respect two models, one of 15.6 inches and another of 17.3 inches, where in addition to its variation of screen size comes accompanied by considerable internal improvements. 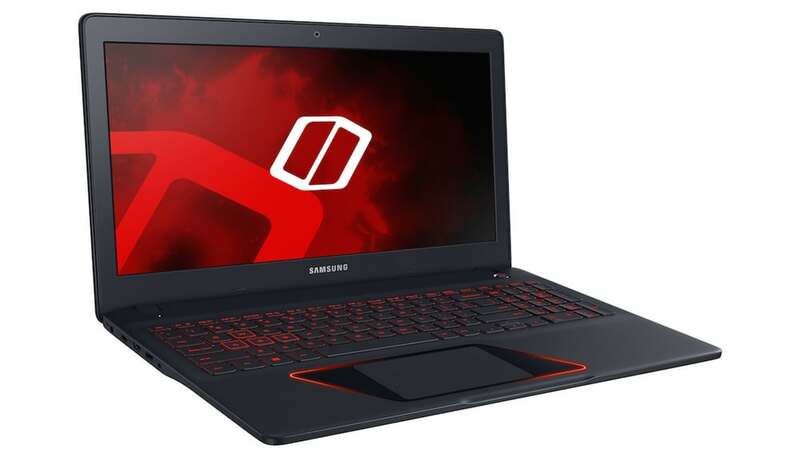 The first thing that many have to take into account in a true gauge laptop for a gamer, is which graphics card uses, and in the case Odyssey respects a GTX 1050, NVIDIA family of graphics, which ensures a Full HD resolution In both models. Besides the NVIDIA card, another component shared between both versions is its Intel Core i7 quad-core processor. Now with regard to its individual features, the 15.6-inch notebook will feature up to 32GB of DDR4 RAM, 256GB SSD drive and a 43 Wh battery, while the 17.3-inch version will feature up to 64 GB DDR4 RAM, 512 GB SSD and 93 Wh battery. In addition, it is reported that between USB 3.0, HDMI, Ethernet, which will have both versions, the largest notebook will have one more, and is the one USB-C port that supports a high-speed connector Thnderbolt 3, Which allows higher transmission speed than the same HDMI. A characteristic and this is already typical in PC gamers, it is the presence of a keyboard with RGB backlight, in regard to the largest notebook, while the smallest is left with a monochromatic red lighting. There is no clear date, but both are expected to arrive in the first half of the year. Neither with regard to its price, but this is most likely to be around $ 1000.